All Cirtex seminars are free to attend, although registration is required – see below. I thought the presentation was pitched perfectly - I was not there to get into the fine detail but to understand more about the overall subject and current technology that is available. Overall, a very good and useful seminar - you all are to be congratulated - many thanks. For the length of the seminar the content was excellent - opening with the advice that you would forward the notes allows you to give full attention - the id period break is good for maintaining focus. $10 parking available at the Crowne Plaza (drive to carpark entrance and press the intercom button then state the conference you are there for). 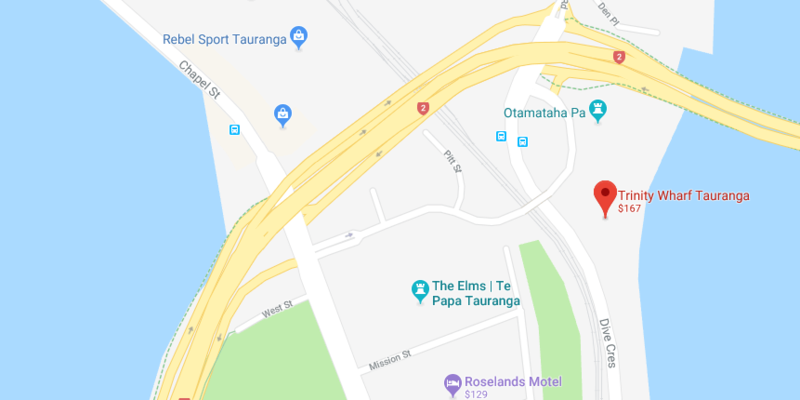 Alternatively, there is a Wilsons carpark located opposite the hotel on the corner of Armagh Street and Colombo street. Free all day parking is available for seminar delegates. Register your interest for additional seminars. Free all day parking is available for seminar delegates, please obtain your parking card from reception on arrival for display in your vehicle.